Location & Large! 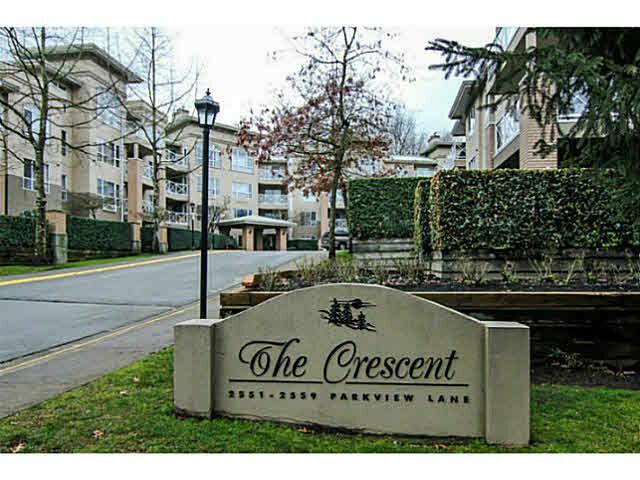 Convenient location minutes to Coquitlam Centre, #1 highway, schools, transit and nature trails. Spacious 2 bedroom, 2 bathroom, Bosa built apartment. Great condition. Faces Parkview Crescent. New roof and interior hallways soon to be updated (levy paid). Nice recreation facility overlooking the forest.